Products & ServicesCB Passive Income System Review – Seems Great But Is It Really? The number of ways people think up ways to earn income online just amazes me. My first impressions of this product were bad when I started seeing things like “generate income on the internet on autopilot” because stuff like that seems to good to be true right? I wanted to find out if CB Passive income was a bunch of hooie or not by diving into it to see if I can establish a steady stream of income with it or not but in the end I decided this system isn’t for me and got a refund. I realized I would rather build my own list instead of building one under someone else’s name and I had better just focus on one because “the fox that chases two rabbits get none”. Could it be right for you? Hold your decision until you’re done reading this review if you have been considering buying this revenue system for yourself. When it comes to setting up an email marketing campaign there are a lot of things involved that are hard to get right off the bat for anyone inexperienced in email marketing. Like managing the autoresponder or sharing value and offers for the subscriber. 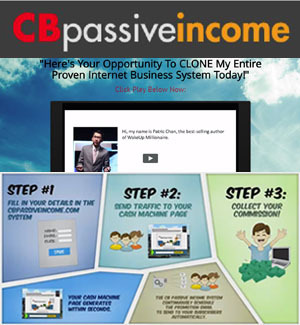 With CB Passive Income System almost everything is done for you. You are given a list-building opt-in page and various free products to give away in exchange for others email addresses. Those leads are continually monetized automatically by CB Passive Income under Patric Chan’s name to make affiliate commissions for you. Great customer service and a 60 day no questions asked money back guarantee. One-time fee There are no additional costs. You don’t need to research for what products or affiliate programs to promote or create any products to sell. You don’t need to write any sales letters or worry about annoying anyone with your emails. You don’t need to send emails at all. You don’t need to pay for hosting or an auto-responder or provide any customer service or follow up. 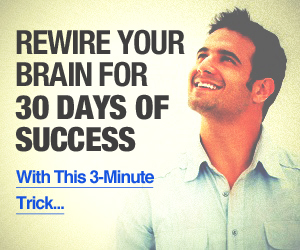 You don’t even need to learn internet marketing! What I like about CB Passive income is how simple it is and they do have some effective training material on getting traffic from facebook. NOT even passive! Passive income is income we don’t work to make but this takes work to drive traffic to that you hope will convert. Unimpressive training. Majority of the training recommends the same marketing techniques you see everywhere else. A bit pricey for having no quality SEO lessons and having to drive traffic yourself. Limited promotion options just promote your given opt-in page. No community – Not even on Facebook. 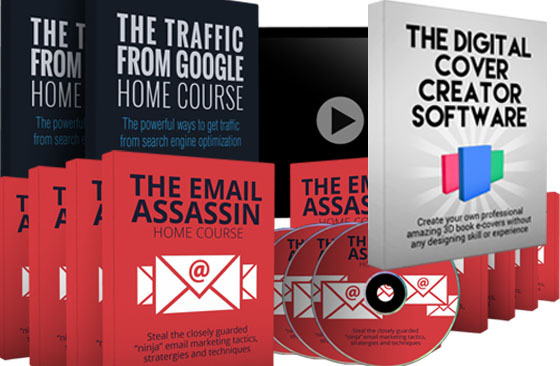 After you purchase this product you use the training to get traffic to your opt-in pages and that’s it. You just have to grow your list and CB Passive Income does all the rest. 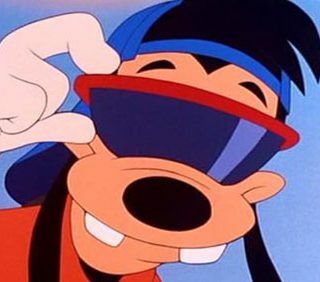 When one of your leads buys something from the automatic promotional emails you’ll receive the commission. A lot of the hard work is done for you but you are still left with one of the hardest tasks most people struggle with. Getting traffic to your opt-in pages is, in my opinion, the hardest part of an email campaign especially for the beginner. 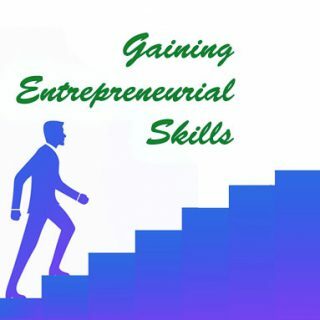 The training definitely covers this topic and there is even bonus material on the topic. Overall the training was nothing I haven’t seen before and basic. 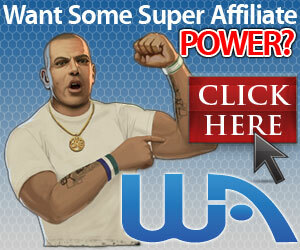 You get your opt-in page & license to use CB Passive income system. Free gift products to give away. Training includes videos and PDF downloads. Anyone who sees themselves dedicating all their online efforts into sending traffic to different squeeze pages with various free giveaways a lot. Do it enough and I’d bet some leads will become commissions. But will it be worth it for you? Well, that’s an answer you have to answer yourself. A step in the right direction is better than thinking and thinking about it and the big shot is just the little shot who kept on shooting. The licensing program sounds great for beginners who are too afraid to attach their own name to promotional emails. CB Passive Income solves many problems for the newbie marketer but this can actually be a problem. How will beginner entrepreneurs ever grow in the long-run if they only focus on gaining leads and never learn how to build trust and create value with others? If you are a beginner and feel way outside your comfort zone with all things email marketing this could be the perfect investment to get a little skin in the game and get started doing your part generating leads for you to earn residual income stream from. 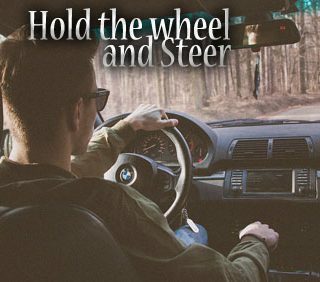 Just be careful not to get too comfortable driving traffic all the time because there are more fun and effective ways to take advantage of residual income possibilities. I thought it was overpriced. It’s safe to say that CB Passive Income is not a scam, it is legit, but it’s definitely not a product I recommend to anyone truly serious about making a steady full-time income online. It’s a much better and more profitable idea to develop your own email marketing campaign, become a trusted advisor in your own niche, embrace your customers, and earn their trust yourself. CB Passive income is not truly passive, there is work involved, it’s not like opening a $50,000 CD. Work is required to send traffic to your opt-in page. I get kind of upset when I see opportunities online saying they can provide passive income (income you don’t have to work for). Just call it what it is: residual income (the income you earn after your work is done). Thank you for taking the time to read my CB Passive Income System review and I hope you found it informative. If you’ve tried PJO please share what your experience has been like and leave comments if you have any questions. This entry was posted in Products & Services. 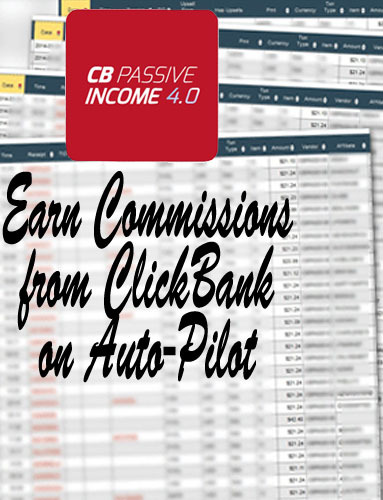 Tagged CB Passive Income.